 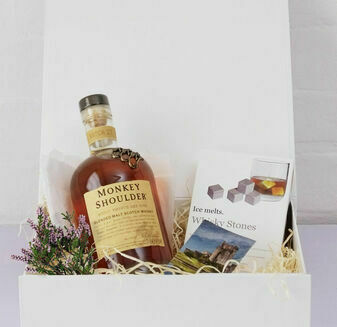  This Monkey Shoulder Whisky Hamper is a delightful gift, perfect for any whisky drinker. 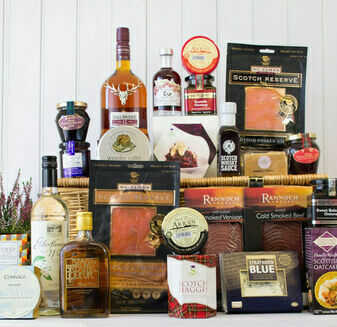 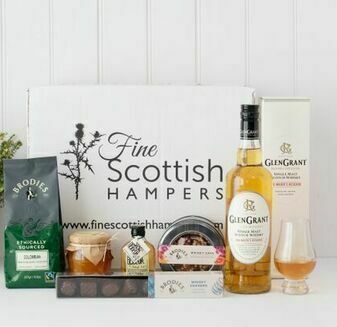 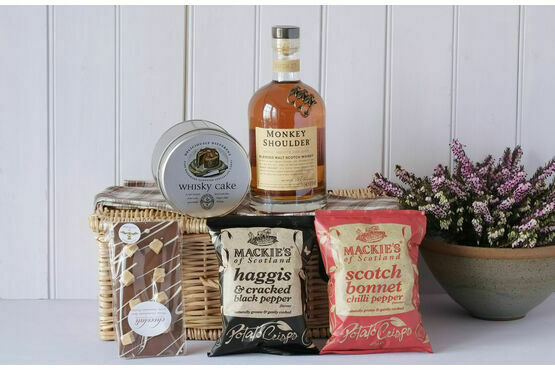 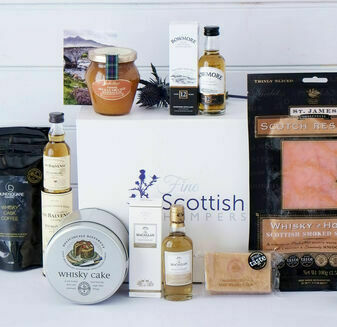 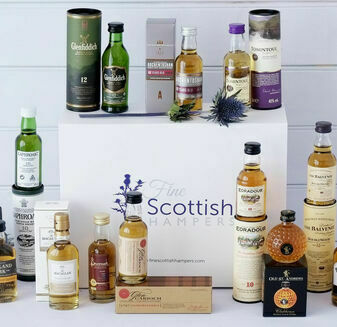 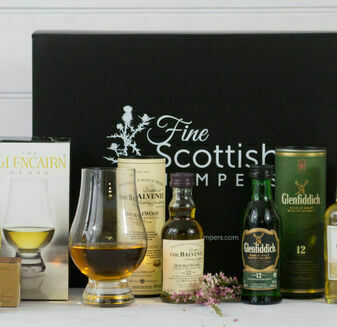 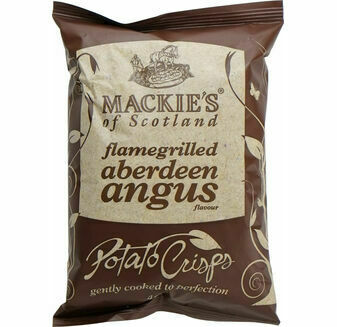 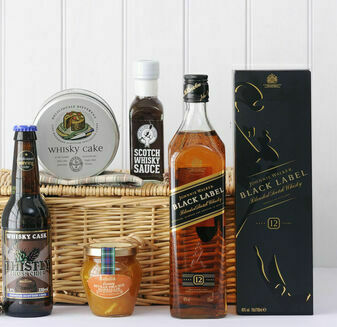 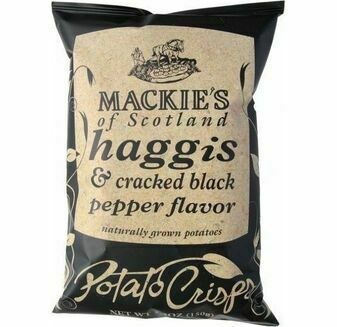 The delicious flavours are paired with some sweet and savoury additions, making this a well-rounded hamper that is brimming with luxury Scottish ingredients. 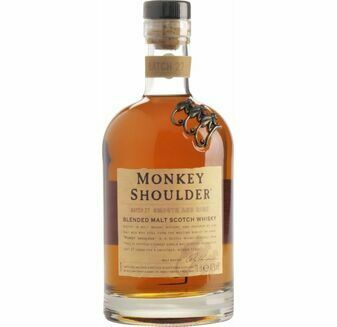 Ordered this as a gift for my husband who loves monkey shoulder whisky, as well as a bottle it had two packet of crisps, chocolate and a cake. 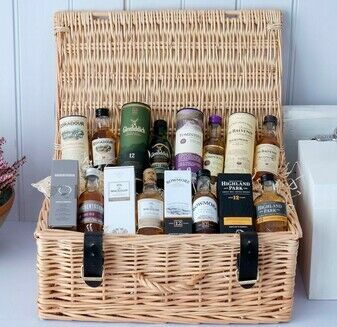 He was really pleased as it was an unusual gift. 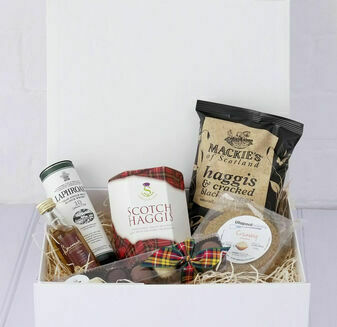 Goods were well packaged and delivered within a few days, I was able to personalise a message to accompany it as well. 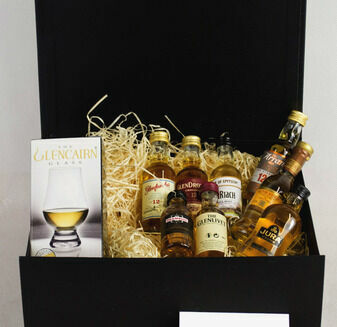 Would recommend this for anybody looking for a different gift idea.